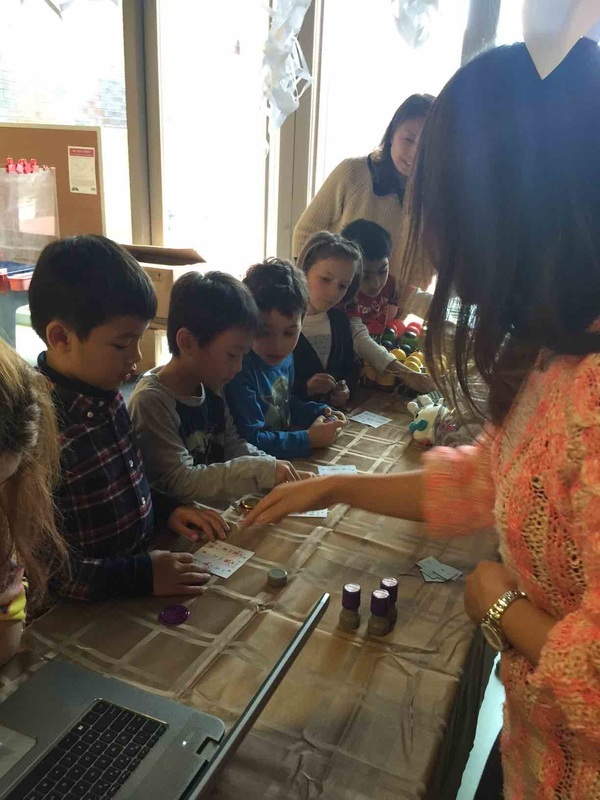 HKA has an all-new Panda Club! 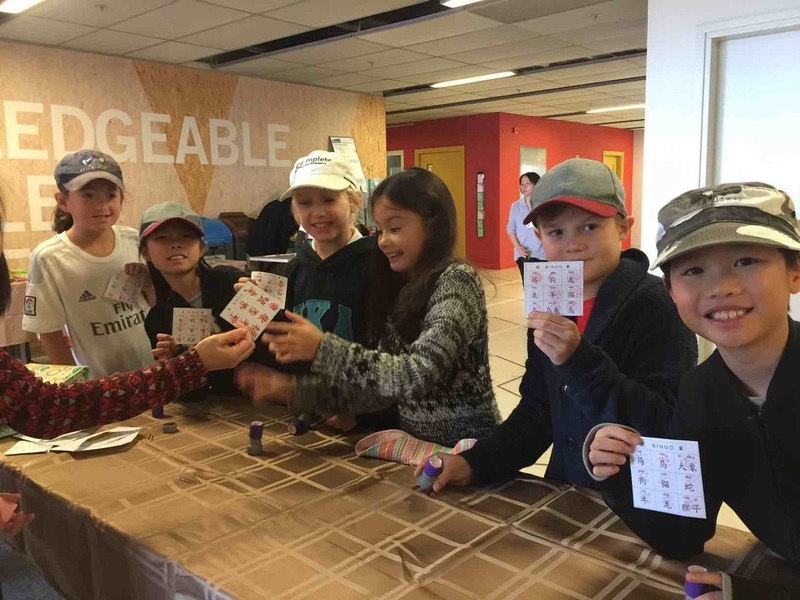 The Panda Club looks forward to running Panda Workshops, launching a Cheng Gong (成功Success) Challenge and re-launching The Panda Shop with your help. We will be replacing the token reward system with a Stamp Reward Card for the 2nd semester. Students who manage to complete the card and have a minimum of 6 Panda Shop visit chops will receive a Certificate of Achievement and a surprise at the end of the semester. ​Students will get a stamp each week from their Mandarin teacher for their effort in Mandarin class or for completing their homework. Students are then invited to the Panda Shop every two weeks. The Panda Shop-keepers will add their chop to the cards when students visit. 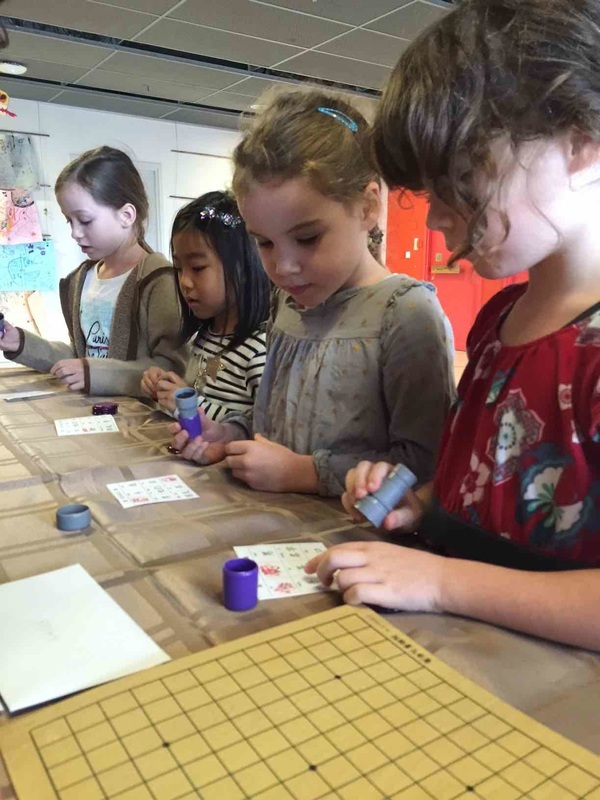 Students will participate in activities such as Chinese arts and crafts, Chinese Bingo or Chinese chess. We will also play short videos of songs or stories for students to learn. 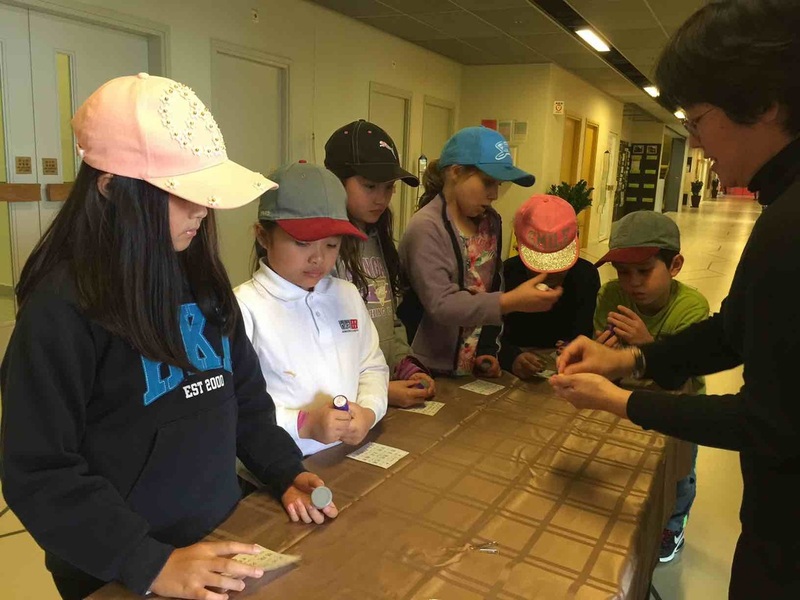 Students who have managed to collect two new stamps prior to each visit will receive a small prize each time. 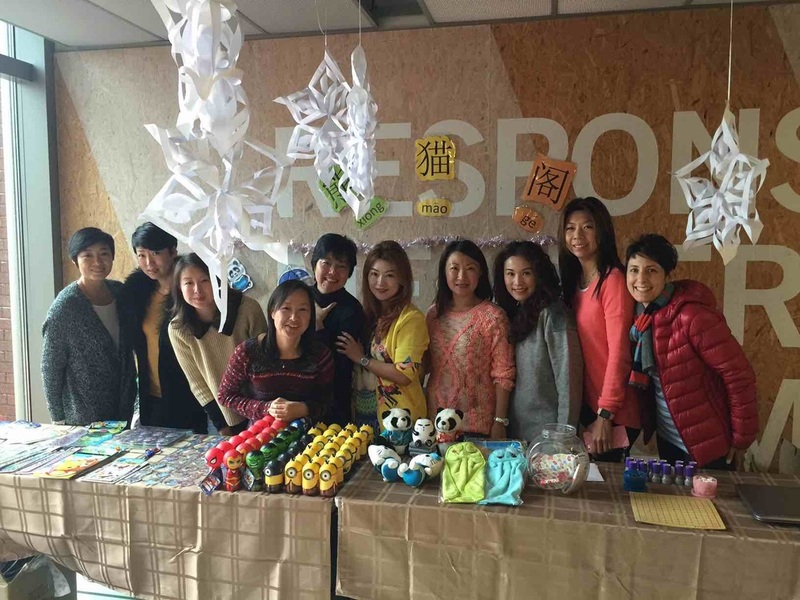 The purpose of The Panda Shop is to give students opportunities to practice their Mandarin outside the classroom. 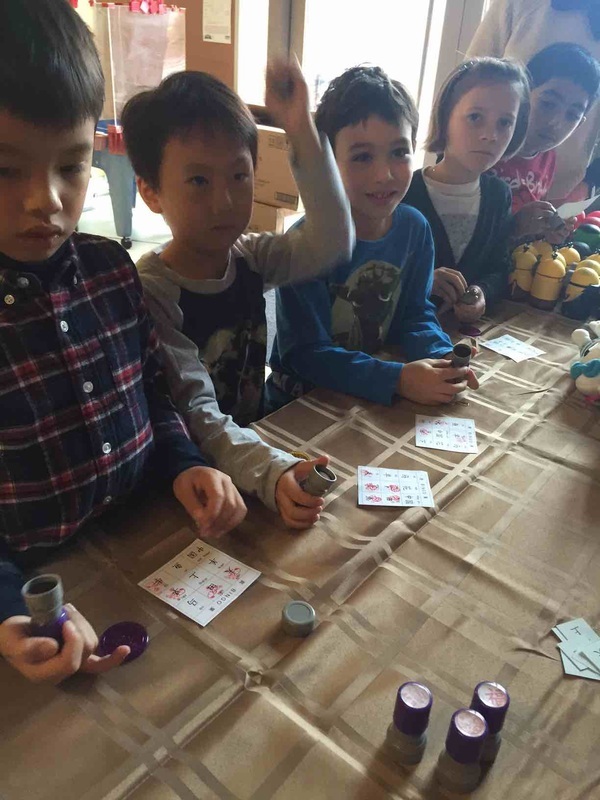 The new schedule for The Panda Shop will be FRIDAYS during lunchtime play for grades K-5. We invite all parents interested in joining us to help facilitate the different grade levels to contact The Panda Club. No Mandarin necessary! Learn Chinese with us for free and see your kids in action!